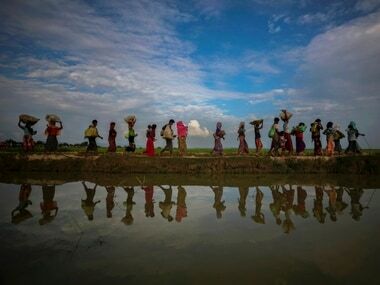 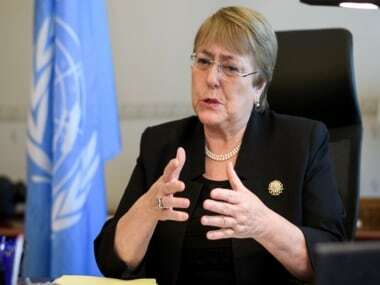 Bachelet said in her annual report to the UN Human Rights Council in Geneva that minorities, in particular Muslims and people from historically disadvantaged and marginalised groups, such as Dalits and Adivasis were being targeted. 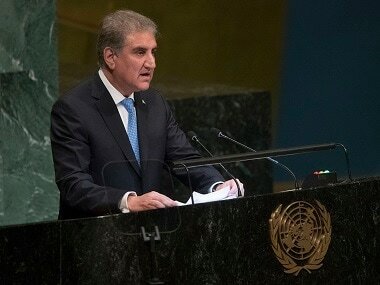 Acknowledging the role and contribution of the United Nations in these endeavours, Shah Mahmood Qureshi also expressed Pakistan's willingness to further build on this partnership. 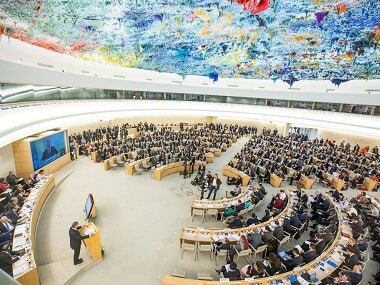 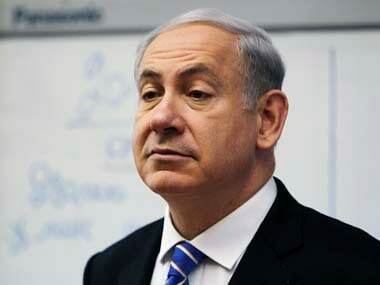 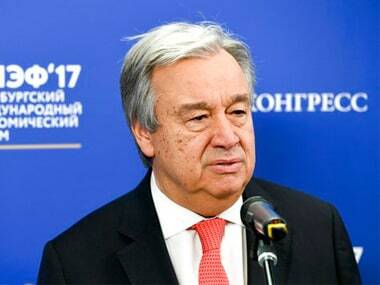 India is set to be elected unopposed to the Human Rights Council on Friday as a candidate from the Asia-Pacific region. 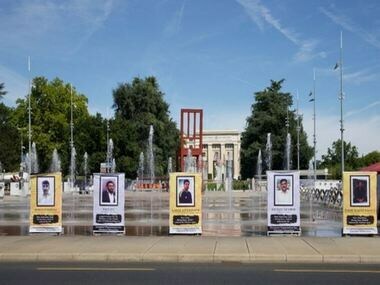 According to an NGO, a large number of people, mostly political activists and intellectuals, from Sindh, Balochistan, Khyber-Pakhtunkhwa and PoK have been forcefully abducted by the Pakistan Army and intelligence agencies. 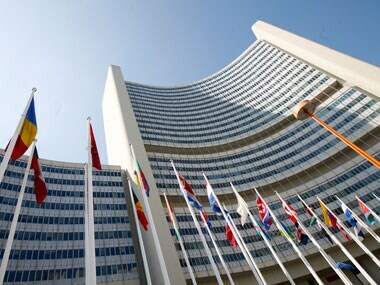 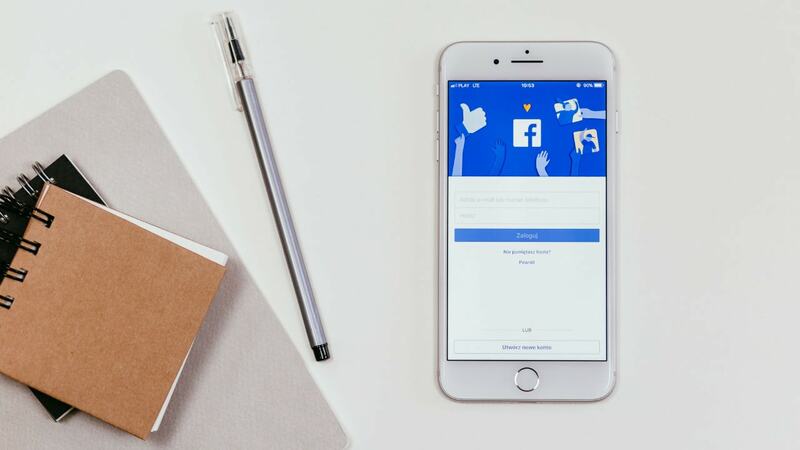 The UNRC remarked that Facebook needs to define terrorism rather than making a sweeping statement.